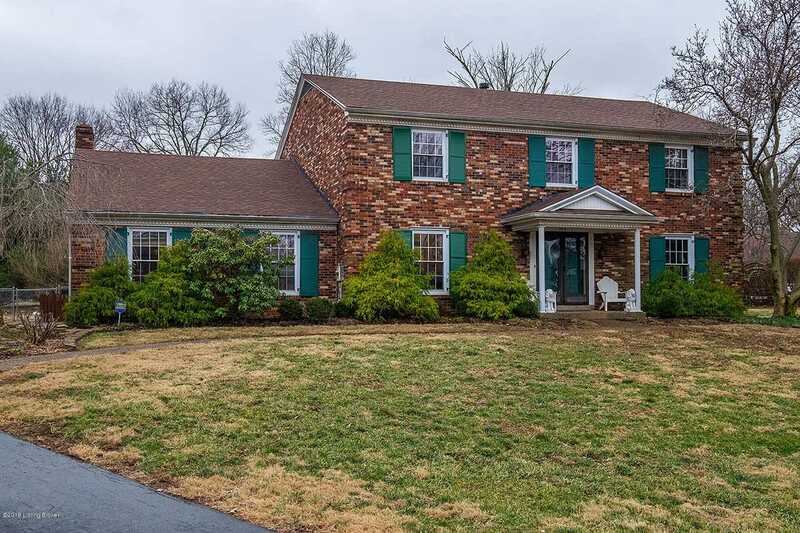 Beautiful home on one of the most spacious lots in Douglass Hills subdivision. Off of the large foyer with double coat closets you will find a living room and large dining room. The kitchen with newer stainless steel appliances also has an eat-in space and direct access to the family room with custom fireplace and mantle. The laundry, half bath, and a flex room that could be a bedroom or office finishes off the main level. Upstairs you will find three more bedrooms, a fully updated bath with a double vanity, as well as the large master bedroom and ensuite bath with walk-in closet. All of the hardwood floors have been refinished, and multiple spaces have fresh paint. There is also a full unfinished basement and shed in the backyard for extra storage! SchoolsClick map icons below to view information for schools near 508 Langholm Pl Louisville, KY 40243.